Vote for De Koeksebelt and get a chance to win a camping check worth € 50! These are the camp sites where your children hurry to the kids club, where they can play in the water or build a raft with friends. The look of joy on their faces is impossible to express in words. That's the kind of camp site you need for the ultimate family holiday feeling. We've left the era of 'mobile homes only' far behind. Rental accommodations are increasingly beautiful and luxurious. Take the round Lotus Bell tent for instance, or a tepee, a double-decker tent on poles, or a luxurious African-style bungalow. Green is a very broad concept, and that is how this category is intended. It could mean a charming camp site with very spacious pitches and surrounded by lots of nature, but also camp sites where sustainability is a priority. Take, for instance, a camp site with its own purification system designed to collect and filter surplus water, or a camping that heats its swimming pool with a wood stove. First select your favorite camp site (in Europe) and then select the category in which you would like to rate it. 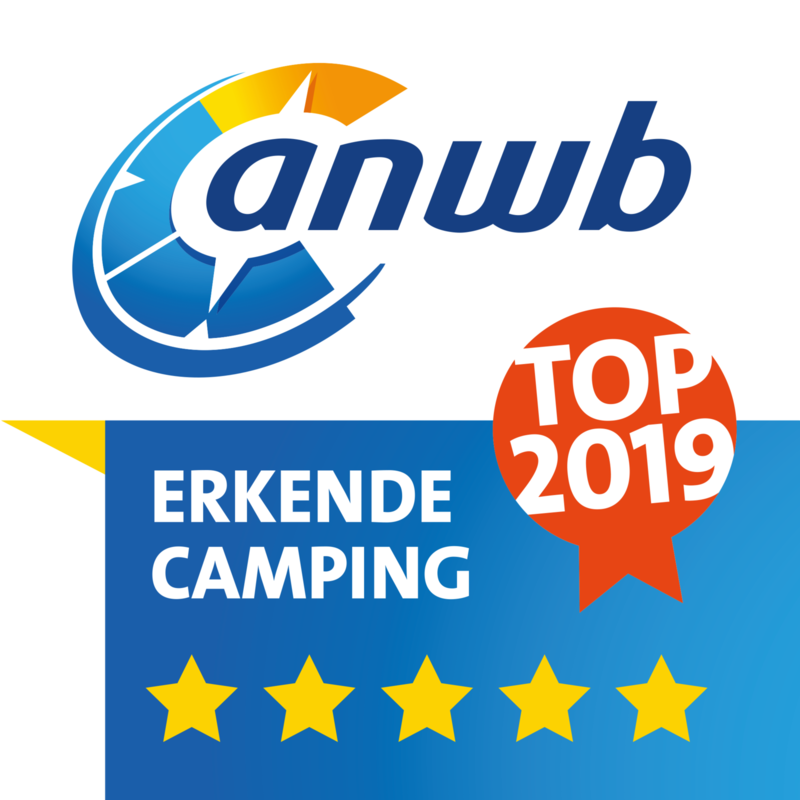 Full participation gives you the chance to win one of fifty checks worth € 50, which you can spend at www.anwbcamping.nl.